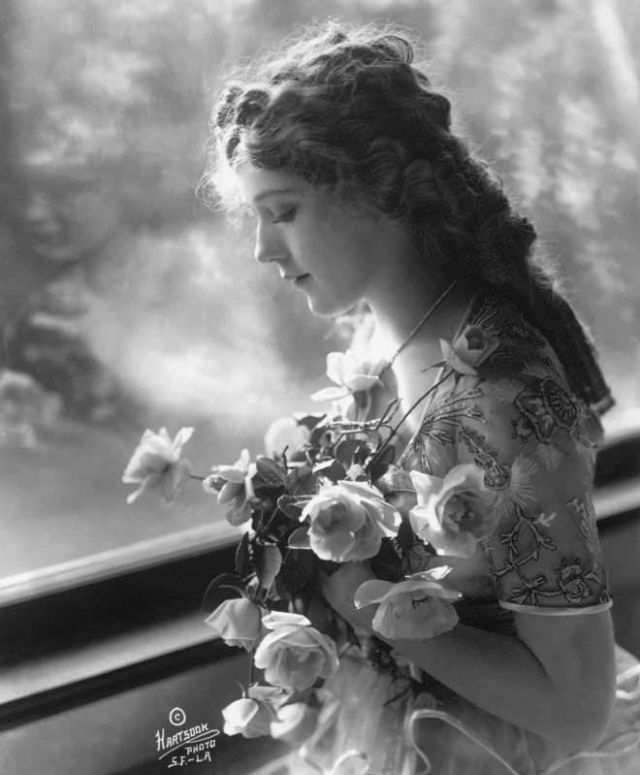 Mary Pickford, nicknamed “America’s Sweetheart,” was one of the most successful women in the film industry in the early part of the 20th century. She was a successful businesswoman who demanded higher salaries and greater control in her films. 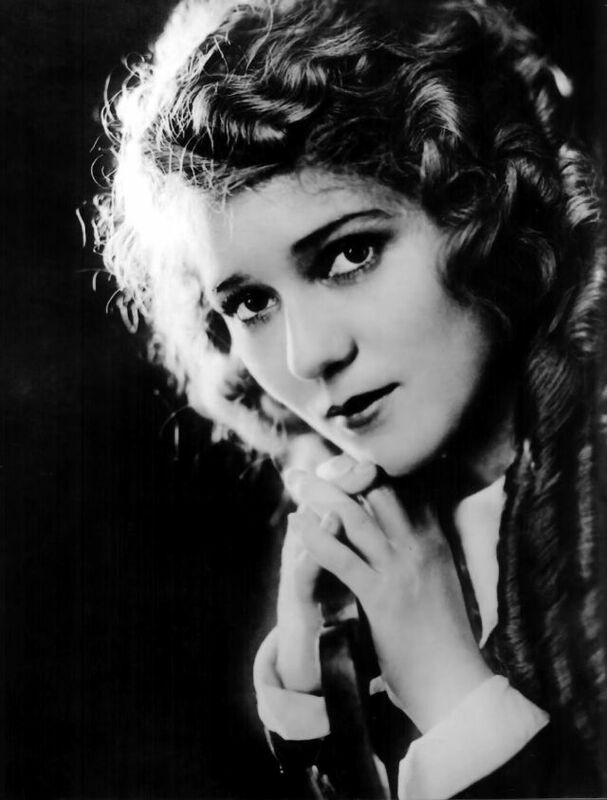 Mary Pickford (born Gladys Louise Smith) was born April 8, 1892 in Toronto. 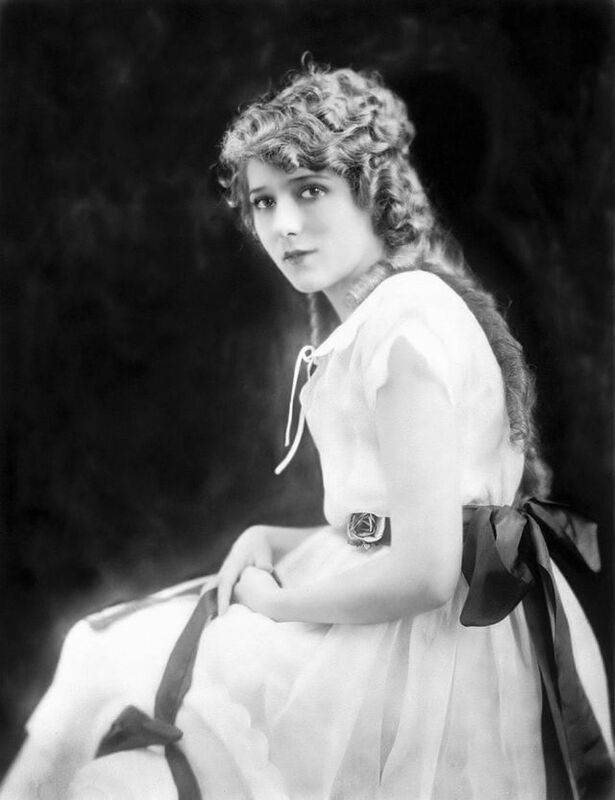 Some sources list her year of birth as 1893; as a child actress Mary Pickford shaved a year off her age so she would appear to be more of an acting prodigy and continue to be cast in younger roles, which were more plentiful in the theatre. She started her acting career very early in life to support her family after her father’s accidental death. She became the main breadwinner in the family by the age of ten and even though she found it hard to be separated from her family for long periods of time, she knew that it would pay off in the end. She would not accept failure. 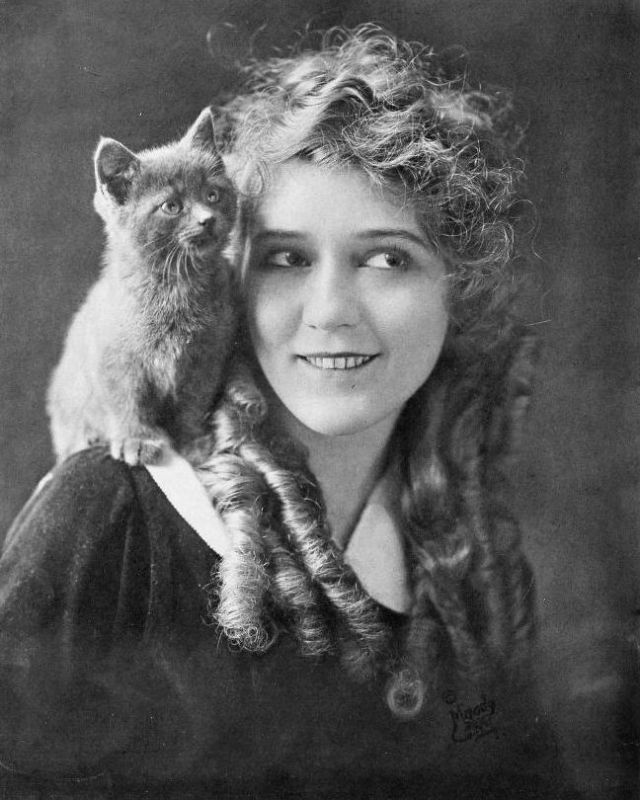 Mary Pickford (known for her long locks of golden curls) got her start in show business at the age of five, when boarders who were living in her house asked if she and her younger sister Lottie wanted to be extras in a schoolroom scene at one of the theatres in Toronto. 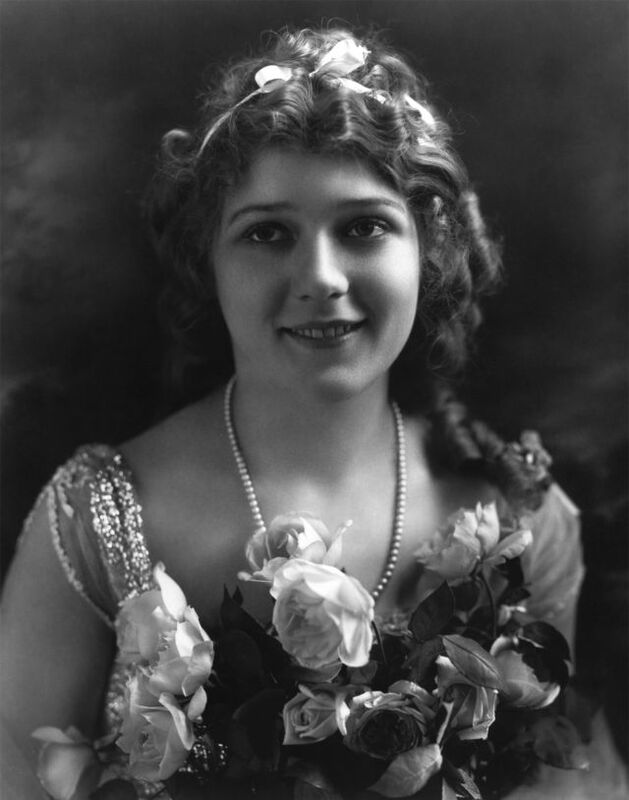 Her first lead role was in the play The Silver King (1898) with the Valentine Stock Company in Toronto. 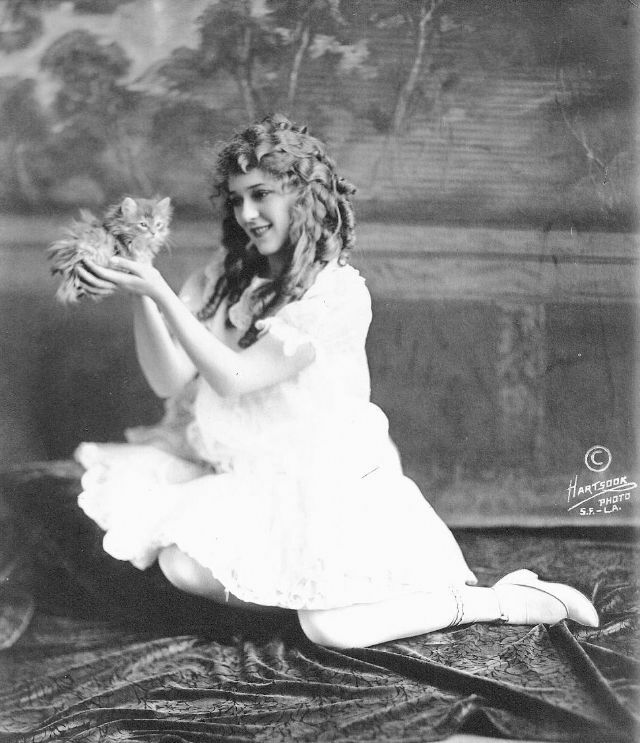 In 1900 Mary’s mother, Charlotte Smith (who was Mary’s manager until her death in 1928), moved the family to New York “to launch her family’s theatrical career.” For the next few years, Mary and her family acted in theatre productions all across the eastern United States and southern Ontario, billed as Baby Gladys Smith. 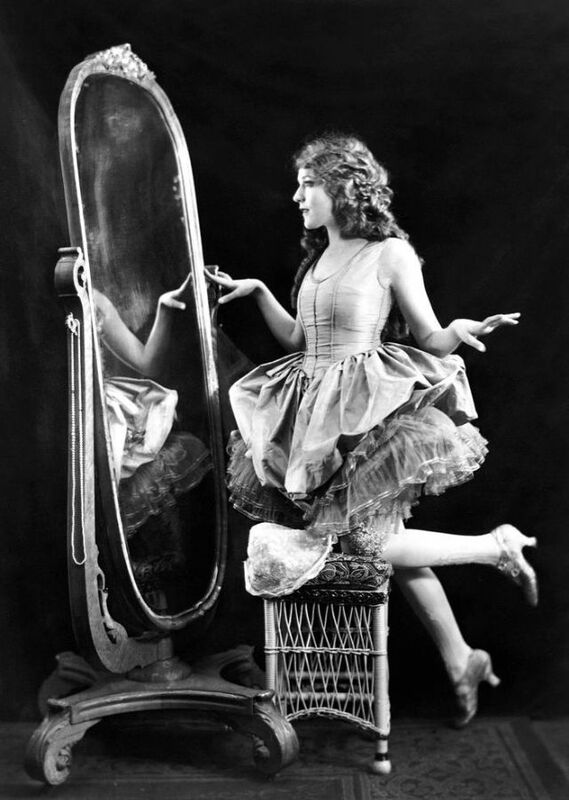 In 1906, after she had long outgrown the stage name “Baby Gladys”, Pickford decided she was going to make it on Broadway. She also was determined to provide for her family. She began working for David Belasco, the top writer/producer on Broadway at the time. 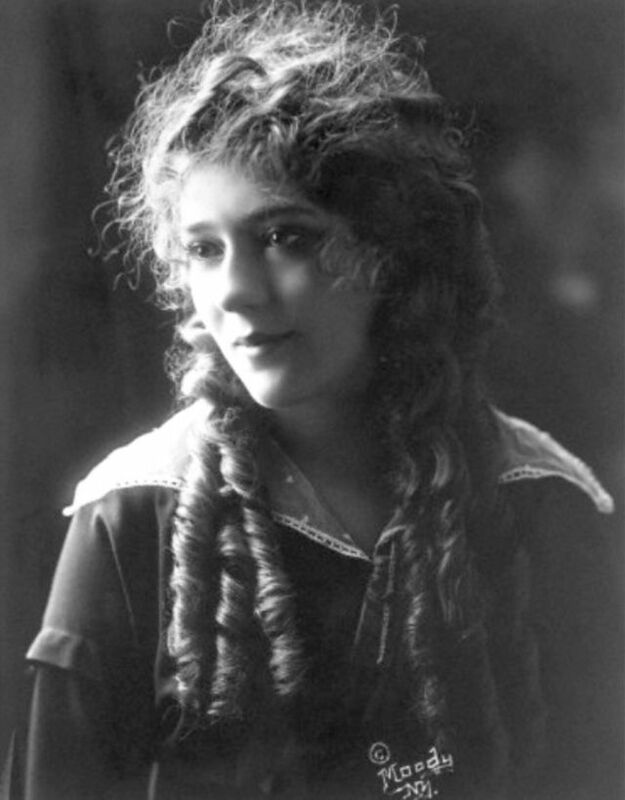 In 1909, Charlotte Smith convinced her daughter to apply to Biograph, an early motion picture company. 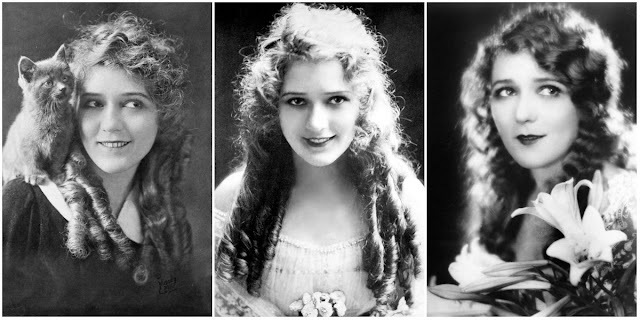 Pickford had objections to working in the movies for artistic reasons, but they were overridden by her mother’s requirement for the whole family to work. 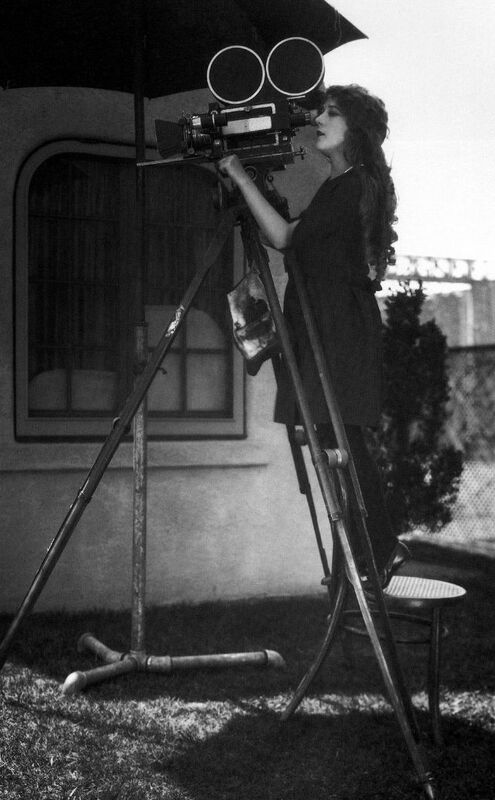 After meeting with director D.W. Griffith of Biograph, Mary (now using the name Mary Pickford) started demanding a more generous rate of pay. This would start a long career of good business judgment and spirited salary negotiations. 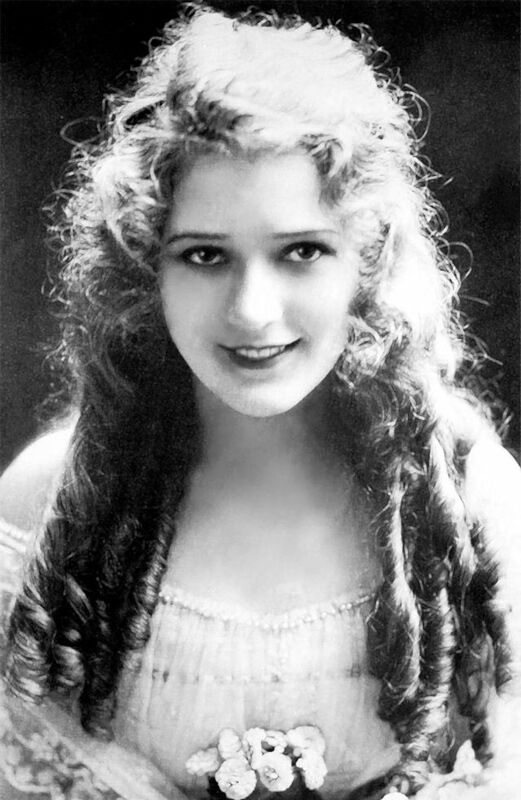 Later on in her career, Pickford demanded a handsome salary and exercised veto power over films that she was involved in, which was unheard of for a woman actor at that time. 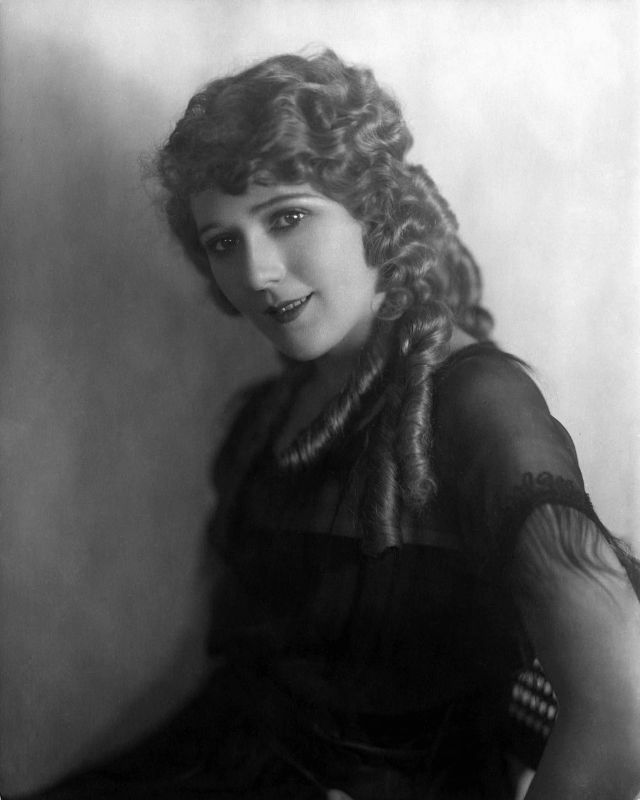 After a few years at Biograph, Charlotte Smith struck a deal with the Independent Motion Picture Company (IMP) which provided a higher salary for Pickford and constant work for the rest of the family, including Mary’s new husband, fellow Biograph actor Owen Moore (they were divorced a few years after). Soon after Mary and the family signed on with IMP, the company moved its headquarters to Cuba. 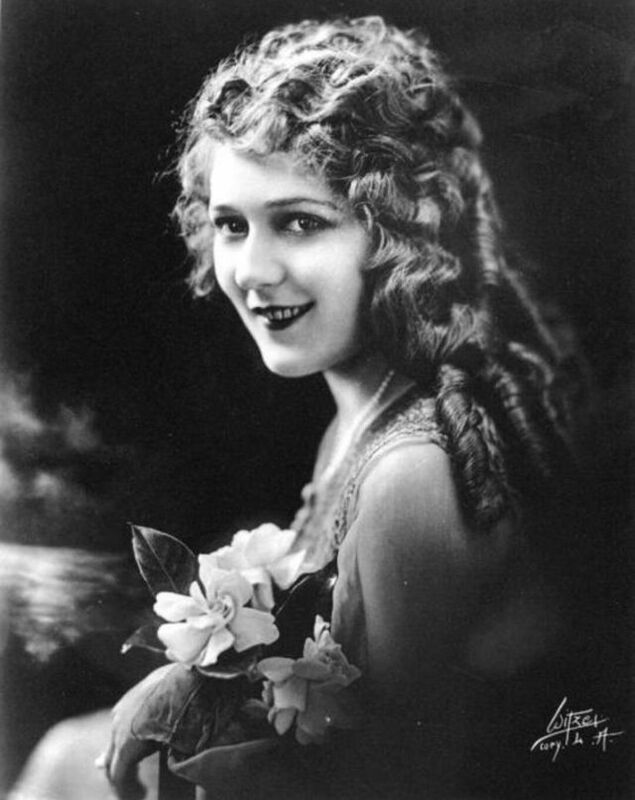 Mary Pickford was extremely unhappy in Havana and cancelled her year-long contract three months short. 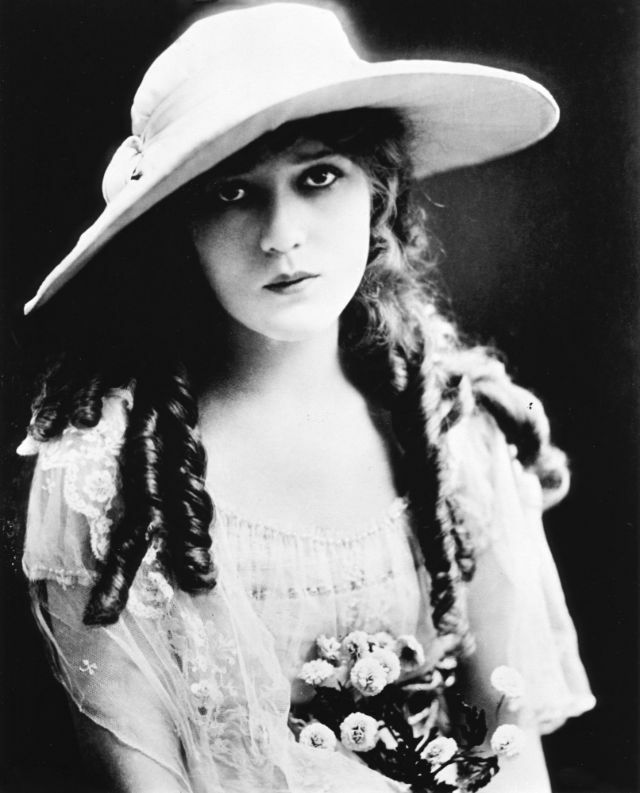 She returned to Biograph, where she started selling her story outlines, as well as acting. 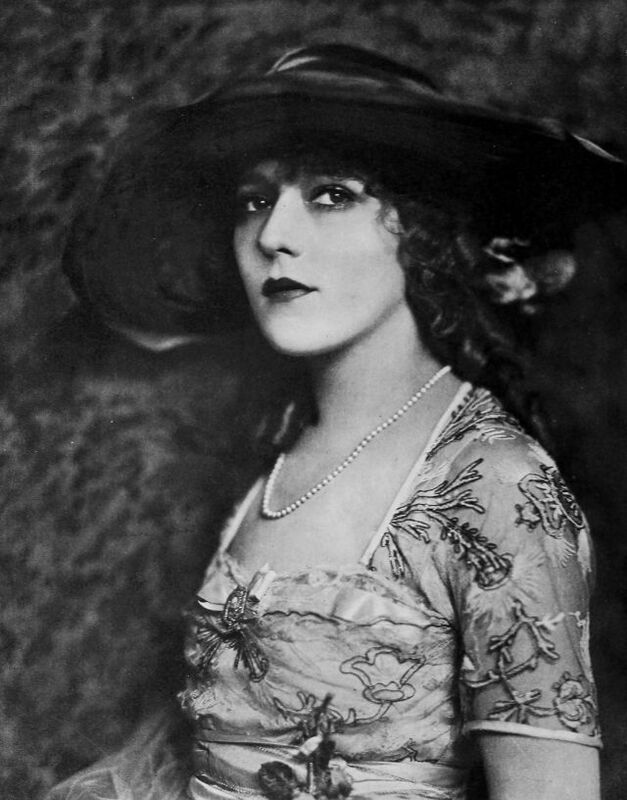 Pickford was known as a shrewd businesswoman. For the next decade, she moved from company to company, demanding a higher and higher salary and more artistic control. 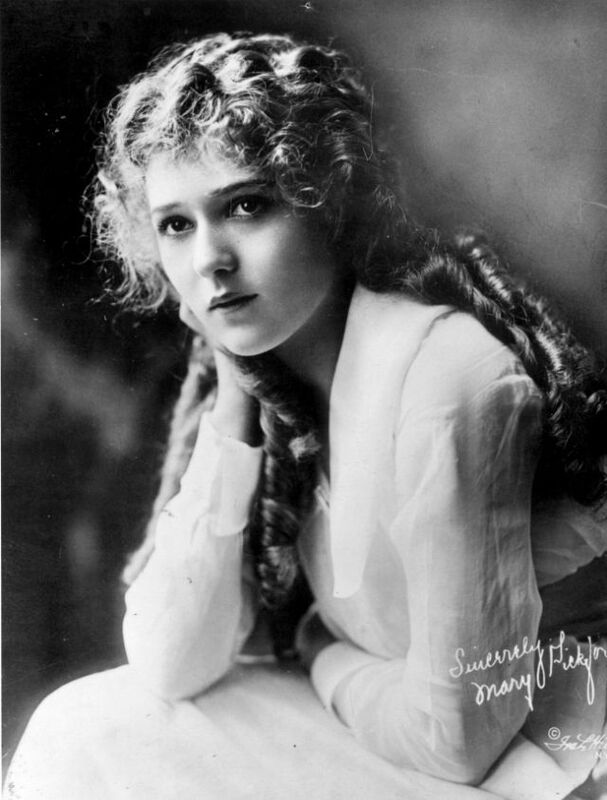 At the highest point of her movie-making career she earned the same amount as her acting contemporary, Charlie Chaplin; her salary peaked at $350,000 per picture. 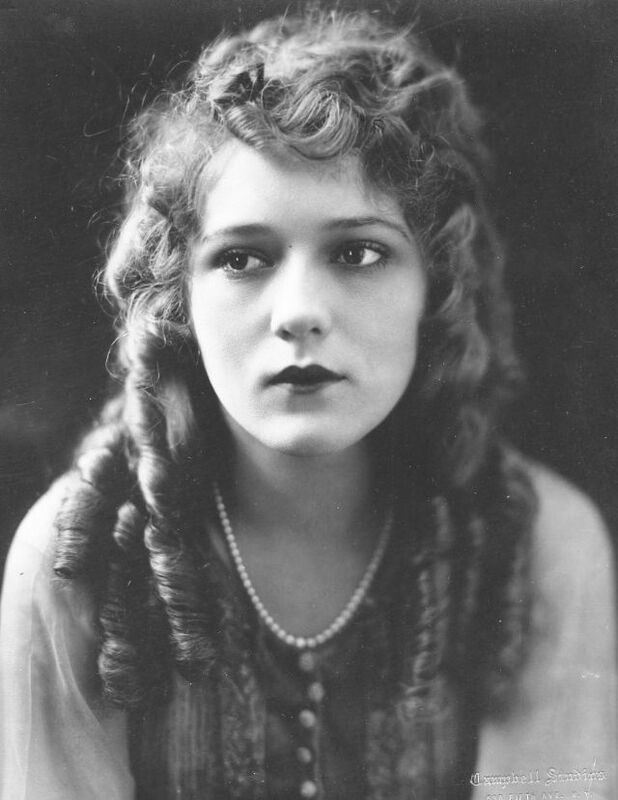 Pickford always demanded that she be paid the same as her male counterparts, and she always received it. She also showed good business sense in the way she distributed her films. During her time at Famous Players, she demanded that her pictures be sold separately and not packaged with other Famous Player products. She demanded half the profits, signing bonuses, her name on the marquee, a studio named for her and transportation for her and her mother (who was also on salary). 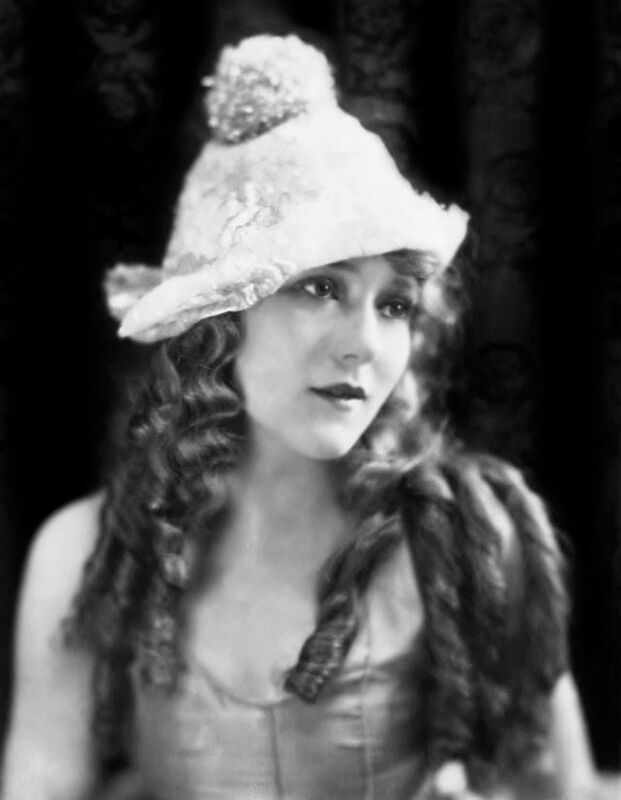 After hundreds of films, with many different companies, Pickford’s final silent film was My Best Girl in 1927. This film held a first for Mary; she kissed the leading man, Buddy Rogers. In 1929, after My Best Girl, in an attempt to keep up with the changing times and fickle audience, Pickford started acting in sound films. 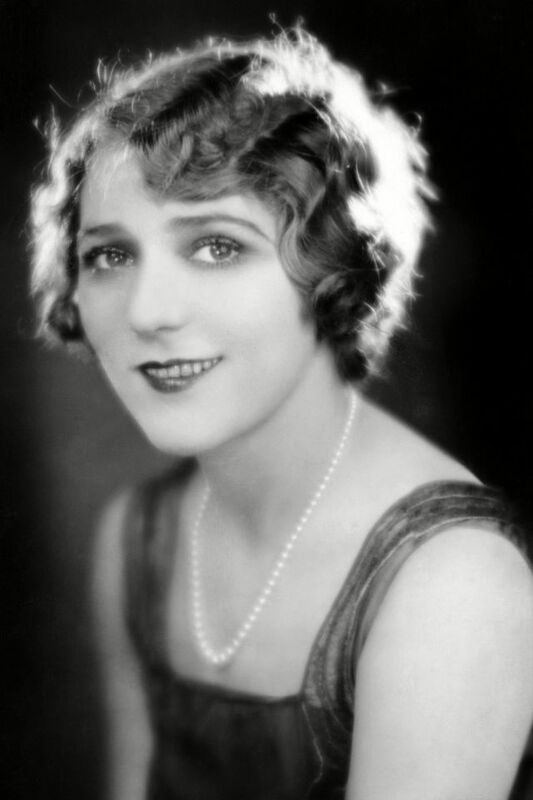 She won the Best Actress Oscar for Coquette (1929), her first “talkie” film and the first Academy Award ever given to a sound film. 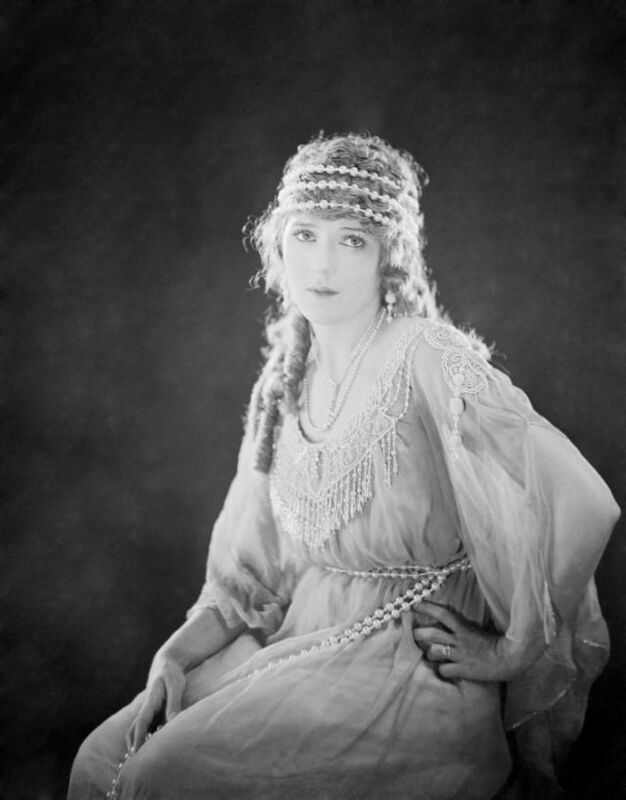 Also in 1929, Pickford starred in the first sound feature film adaptation of Shakespeare’s Taming of the Shrew. 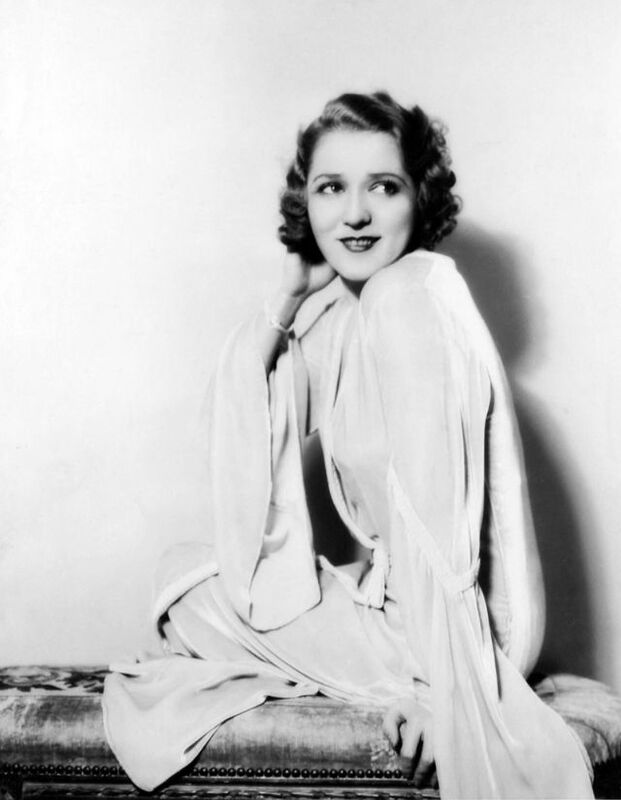 In 1933, after filming Secrets with a remarkably talented supporting cast, Mary announced her retirement from the silver screen. Shortly after this announcement Mary married orchestra leader and actor Charles “Buddy” Rodgers. She was far from retired, though. 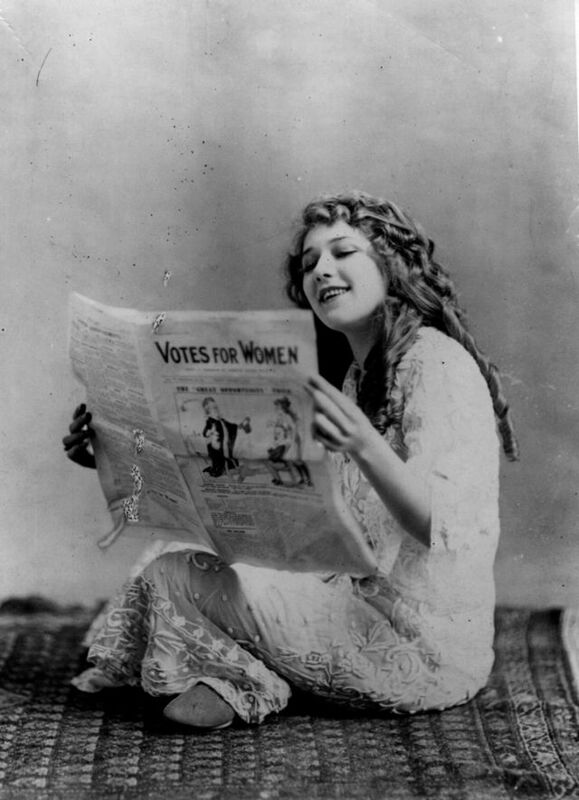 She became very active in social causes, especially the war effort, published three books, produced movies and continued as vice-president of United Artists. 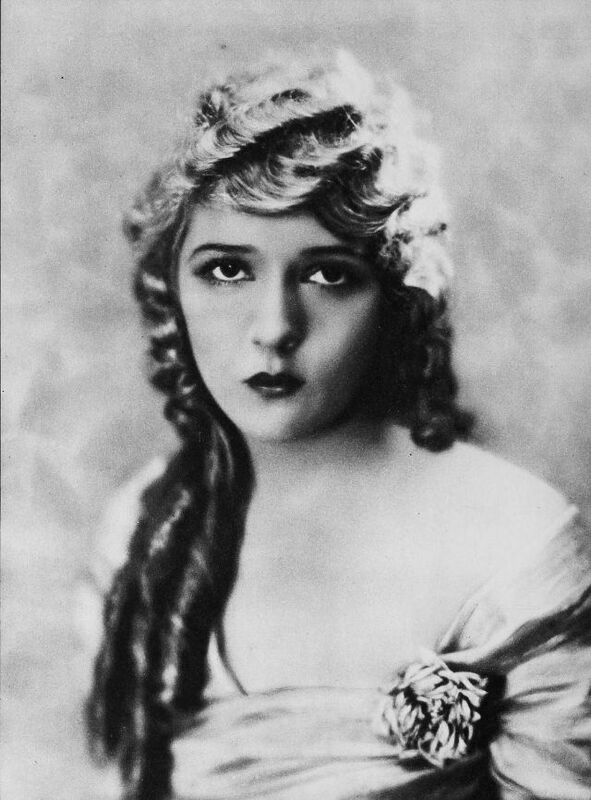 She also started the Mary Pickford Cosmetic Company. Mary sold her shares in United Artists in 1956 and withdrew from the public eye. 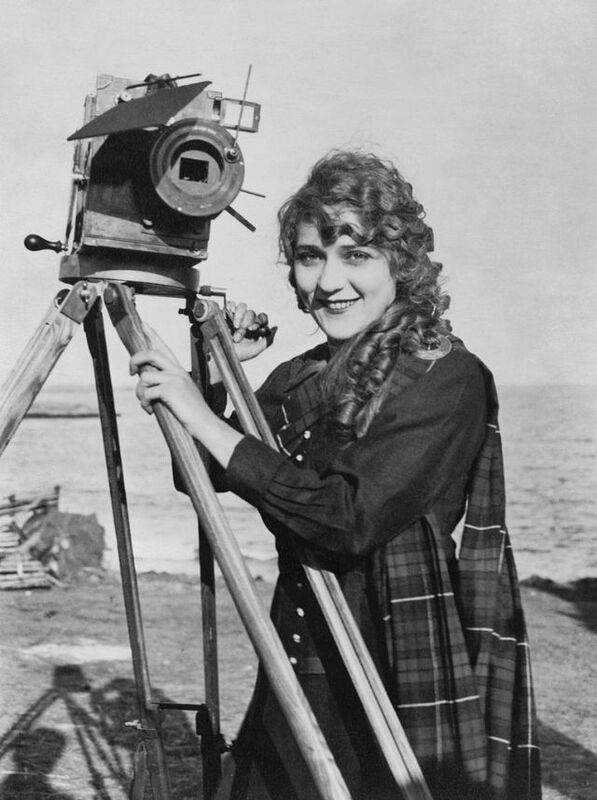 In 1975 Mary donated 50 of her original Biograph films to the American Film Association. 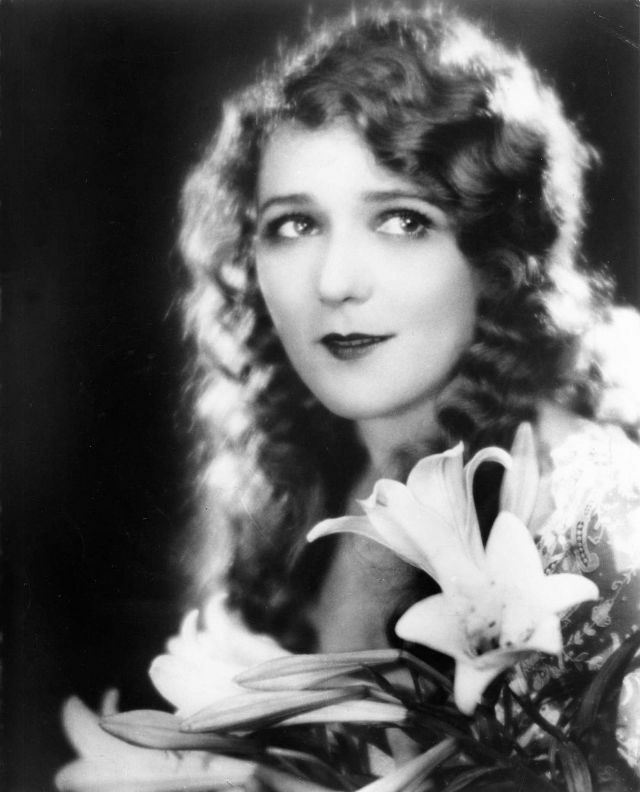 Mary Pickford was presented with an award to commemorate her achievements in the industry by the Academy of Motion Picture Arts and Sciences in 1976. In 1979, Mary passed away at the age of 86 at her beloved Pickfair mansion. 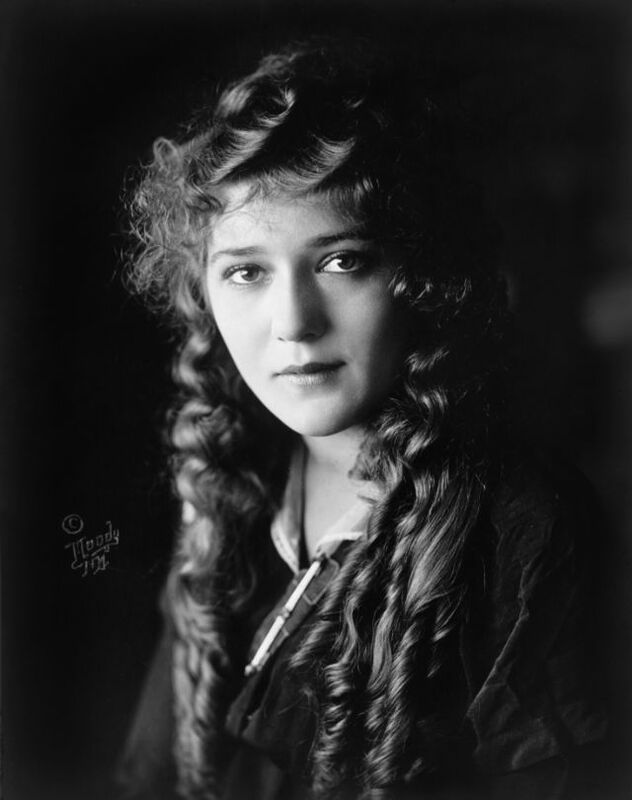 She will forever be remembered for her contribution both in front of the camera as an actor and behind the scenes as a producer and founder of United Artists. She will also always be remembered for the feisty independent female characters that she brought alive on the silver screen.